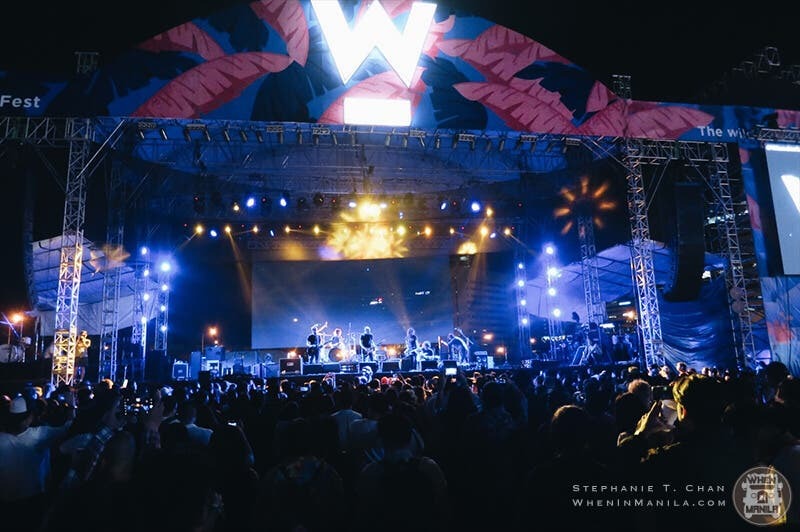 Wanderland Music and Arts Festival brought the fun all the way to the south for their fifth year, setting up the wild—the fest’s theme this year—at the Filinvest City Event Grounds in Alabang. 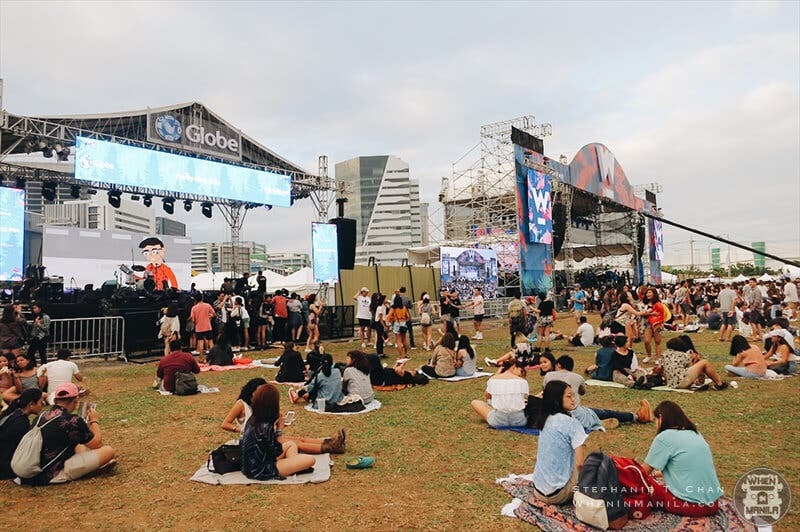 The past four years has seen Wanderland in its usual home at Globe Circuit Makati, but a growing fest as this one needed a more spacious home. And the fest was bigger, brighter, bolder this year, no doubt. More people, more stages, more acts, more good music. The day started in a heavy downpour, but not even rain could stop wanderers from pouring in at the field; And the fest couldn’t be stopped as well. Despite some major technical difficulties brought upon by the challenging weather, the show must and did go on. The line-up this year is nothing less than impressive. From local bands to international acts, the festival brought out the freshest and the best. And there were three stages now compared to the previous years’ two. This year’s Wanderland had the Jungle Stage, Globe Stage, and the Main Stage. 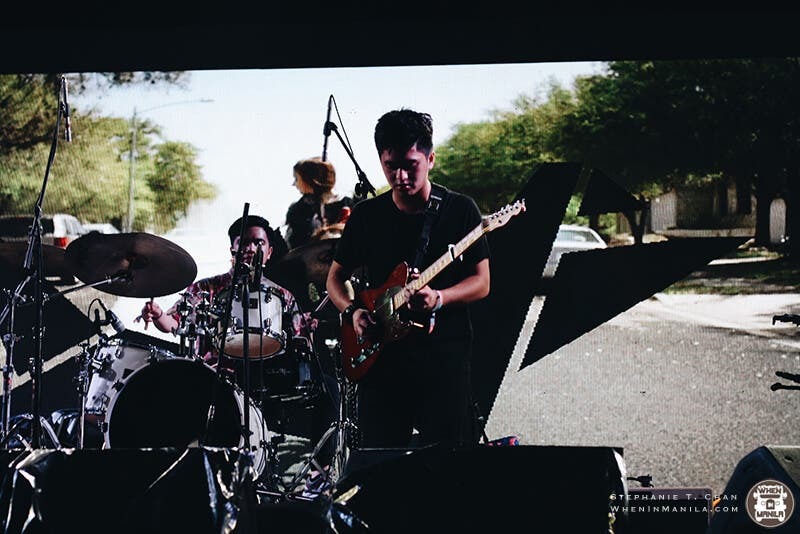 Local indie acts, starting with Lola Amour, winner of Wanderland’s Wanderband contest, kicked off the fest at the main stage, followed by Mickey Sulit across the field at the Jungle Stage, then Fools and Foes, and Banana Harbera. Some of Philippines’ prides were there to represent, of course. Up Dharma Down warmed the afternoon with songs we all know and love, while Gab and John from Urbandub brought the nostalgia in with their performance that whisked us back to the best years of Urbandub, before they disbanded in 2015. 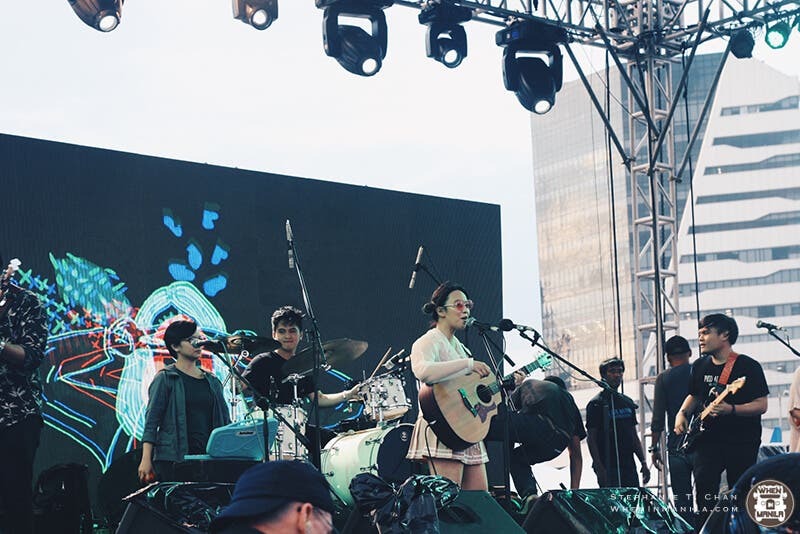 And like a perfect cool down from the rock session with Gab and John, Reese Lansangan took over the Globe Stage, where her sweet voice reverberated across the bustling field. 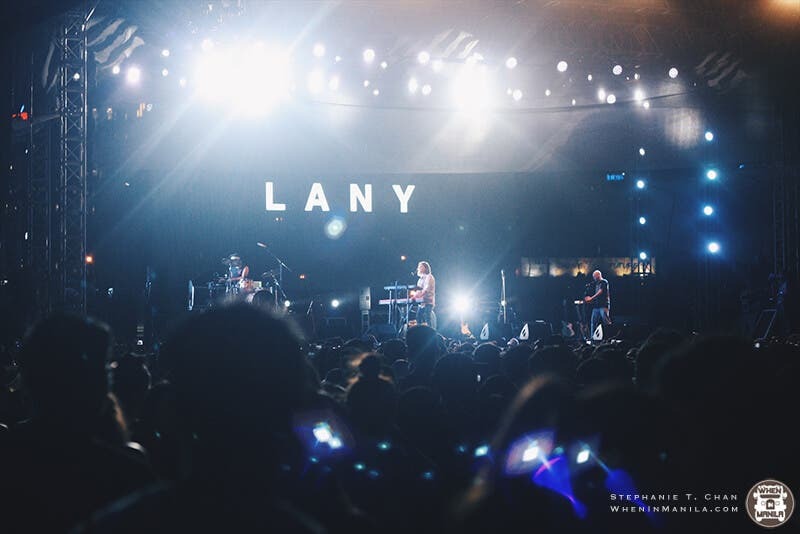 Wrapping up the local acts, three-piece band Tom’s Story performed between LANY and Woodlock’s sets, setting the mood with their instrumental rock tunes. From the viewing deck of the Star Wanderer’s lounge, the massive sea of spectators in front of the main stage was a mesmerizing sight. I couldn’t believe how big this fest has become. The pretty sight was even more made special when California band LANY played their hit song ILYSB and the crowd fell into a lovely chorus. Melbourne-based band Woodlock performed next, followed by Malaysia’s pride, Yuna. At the Globe Stage, UK electronic duo Honne seranaded a jolly, singing crowd. Post-rock band Explosions in the Sky from the US then took over the main stage, and for a while the event grounds truly felt like a wonderland. 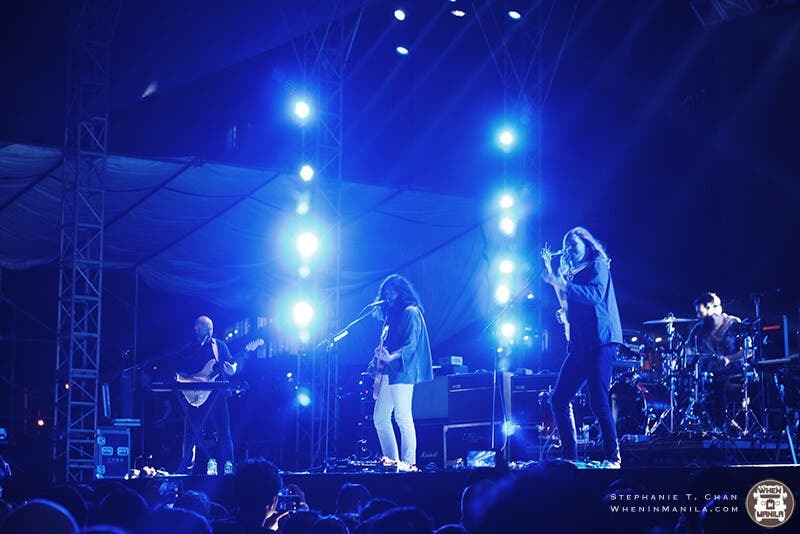 The band’s enigmatic music, complemented with their dramatic lights made for one of the best sets during Wanderland. But other than just to feel a sense of escapism through music, people came here to have the time of their life. 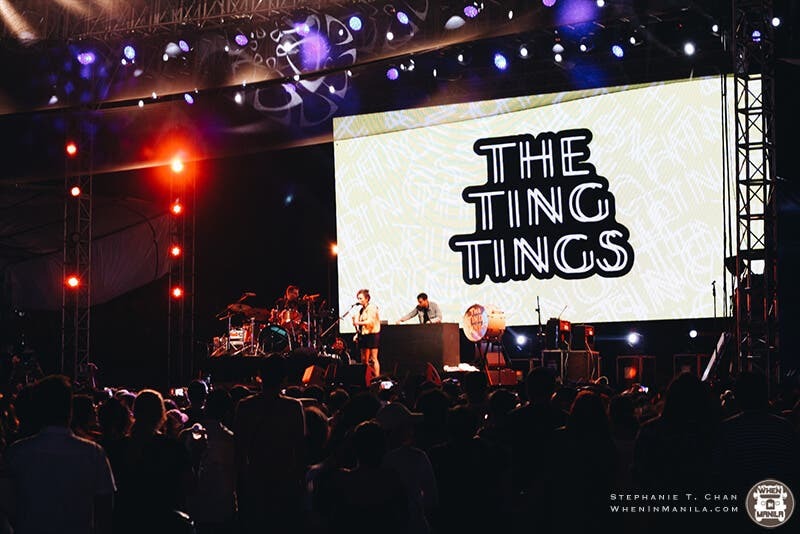 And that is exactly what happened when the last three bands of the festival took over—Purity Ring, The Ting Tings, and Wanderland alumni, The Temper Trap. 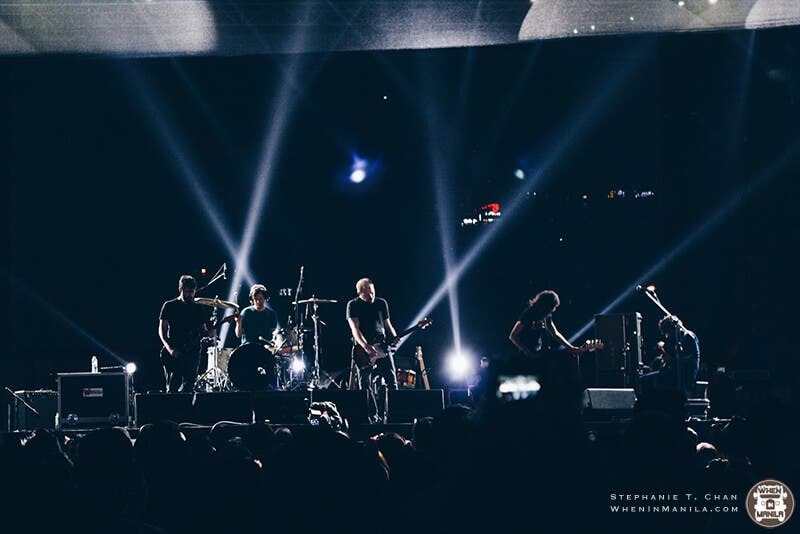 These bands’ happy, upbeat music had wanderers on their feet, singing, dancing, and grinning ear to ear, which ultimately earns for the festival something it was always meant to be—an experience for the books. 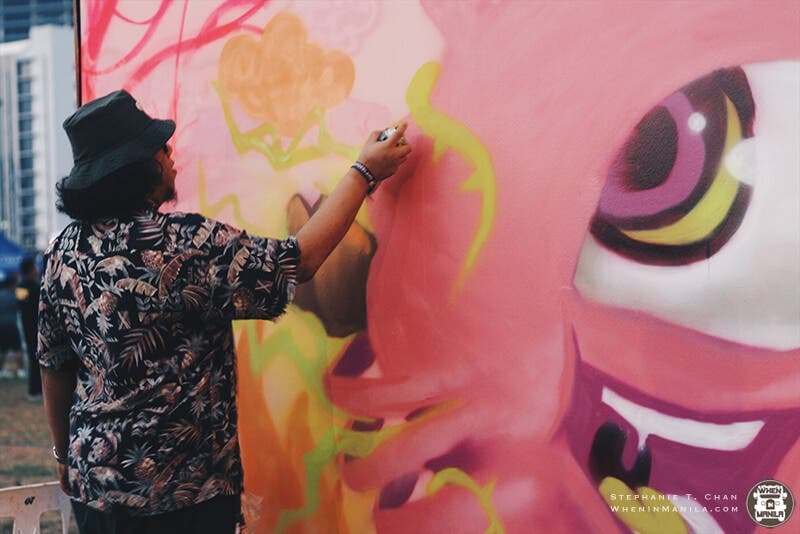 But the Wanderland Festival experience wouldn’t be complete without the art and attractions, of course. I thought I’d given up on the music festival scene. These festivals always seem like the best idea until you’re there, standing in the middle of a rowdy crowd, sweating like a pig, and stuck in a limbo between really needing to pee and dangerously dehydrated (I’ve learned to always be equipped with a water bottle now). I am a music fan girl at heart and soul, and so I have found myself in these situations one too many a times. I speak from experience. And, each time, I swear at the heavens: “I’m never going to a music festival again!” But guess where I still always find myself…yup, at music festivals. But that’s because despite my tita vibes peaking when I’m around huge crowds, good music is always hard to resist, and that’s something you can always expect to find at Wanderland. “The weather really played a big role. The heavy downpour in the morning, before the gates were opened, really blindsided us. The backstage was flooded and some of our equipment got wet. Most of the soundchecks had to be moved because everyone’s safety is one of our main priorities thus delaying our scheduled program. In the end, all the bands appreciated our hard work to still make the show work even with the unfortunate heavy rain in the morning.